Receive messages regarding 13 Legends sent to you by a magic carrier bird! 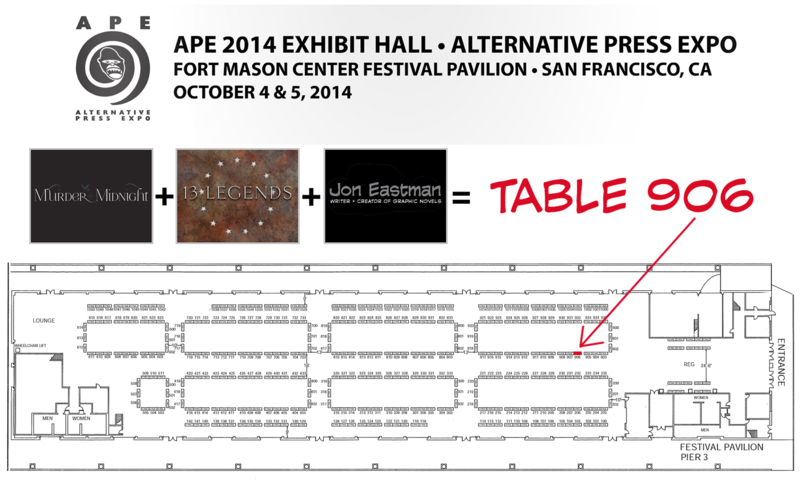 I decided to get a table at APE again this year. (table #906) If you happen to be in the Bay Area and want to check out an entire warehouse of cool comics, come on by. This year it's being held at Fort Mason - gorgeous views of the Golden Gate Bridge and everything. Can't beat it. 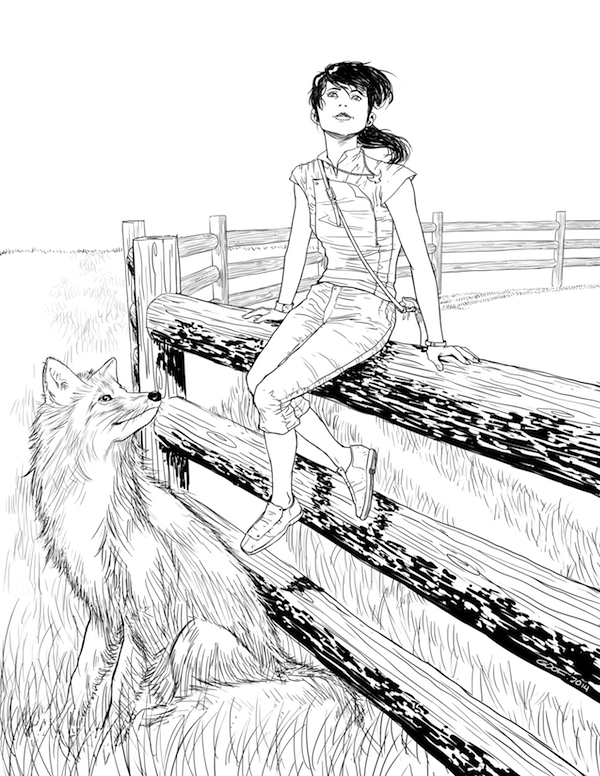 And here's a sketch our very own Gian Fernando did of a Dawn & Fox from Murder & Midnight. Enjoy! Volume Two Launches Next Week! 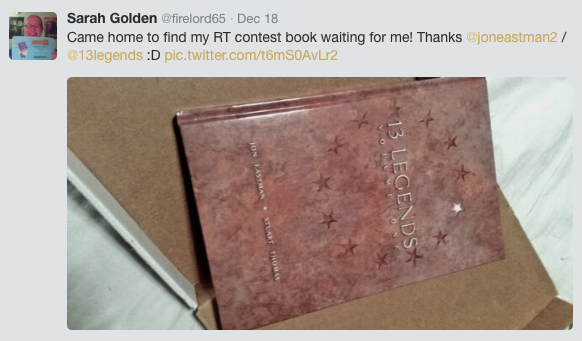 We're so excited to begin sharing the next book in the 13 Legends series with you all! The first page will be unveiled on April 16th. 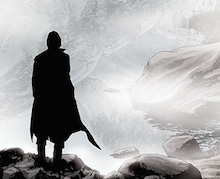 Taxes be damned -- enjoy more magic and adventure as the story continues to unfold! Because we still have a small stash of limited edition, numbered hardback copies of volume 1 to give away, we're asking all of you what kind of contest we should run to give some of them away! If you have an idea for a fun contest, send us a message. 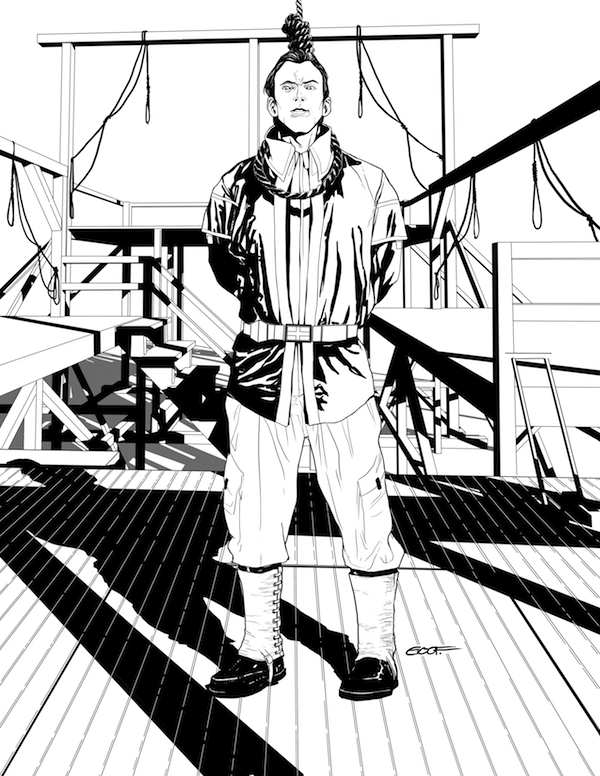 The 2nd volume of 13 Legends is coming along nicely, and we're on schedule to begin posting pages soon after the conclusion of the first book. As of today, we're exactly halfway through! Karina is a fellow writer who's written a book, and Maia has her own webcomic! And keep a lookout for an ONLINE CONTEST I'm cooking up so some of YOU have a chance to win a book as well! I'm working on the specifics and will make an announce in the coming weeks. Angelica was nice enough to forward me the center photo to post. 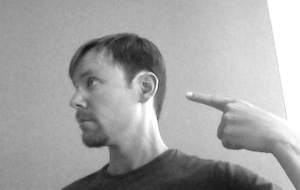 It went down like this: I opened the email she sent, took one look at the photo, realized that's really what my hair looked like, closed my laptop, walked out the door, two blocks down the street, into the nearest salon, mumbled something about the photo and might have even used the word "stat" like in an emergency room, and had new hairdo within like 30 minutes of the receipt of the pic. True story. Angelica, if you're reading this, I owe you a debt I may never be able to fully repay. 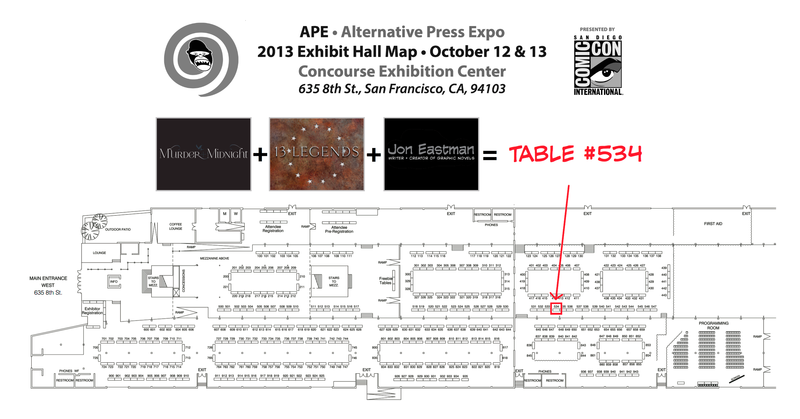 I have a table at this year's Alternative Press Expo, so if you're in the Bay Area over the weekend of October 12th & 13th, please stop by and say hello! (TABLE #534) Attendees will have a chance to win free, hardcover, numbered, limited Kickstarter editions of the first volume of 13 Legends! These copies are from the tiny stash we had leftover from our 2012 Kickstarter campaign, and are not available for sale. The only way to get this particular edition is to win it! What you want to hear is that 13 Legends is now a free weekly webcomic! Simply put, I want this story to be read and enjoyed by as many people as possible. Since 13 Legends is sprawling in scope and challenging to produce, a traditional print publishing deal was quite tempting. But when I took a hard look at anything that might stand between the story and its readers, I found that a traditional print-first publishing deal felt a lot like a wall. And an outmoded, 20th Century wall at that. So join us each week in the 18th Century that never was, as we unravel the mysteries and magic of 13 Legends! Exclusive Kickstarter Edition Ships Out! 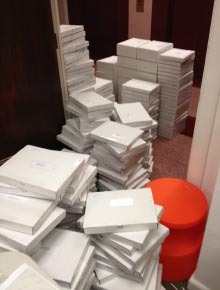 It was (almost exactly) a year between the end of our Kickstarter campaign and the day we finally shipped our last book. What a mammoth undertaking! In all we shipped to 39 states and 23 countries. The postage bill was a thing of pure nightmare. But it was an awesome experience. No regrets. We also received a lot of extremely nice notes from backers praising the book. That kind of feedback really means a lot. Thanks peeps. We'll work hard to make those first editions collectors items. The results are in, and our Kickstarter campaign was a tremendous success. A big, heartfelt thank you goes out to all of you who backed us. Now comes the real work! We're going full steam ahead on the completion of Volume One, and have already started work on the script for Volume Two. Stay tuned!